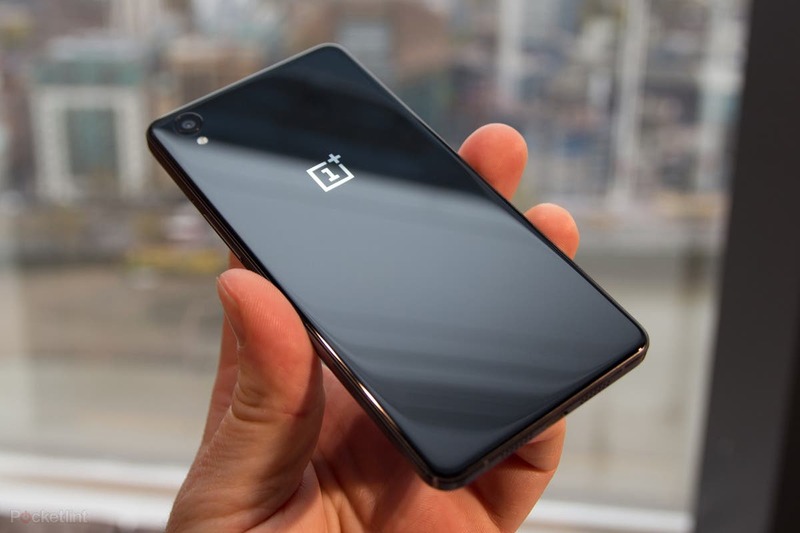 Remember the OnePlus X that launched in 2015 when OnePlus was still in its baby days? Well, new rumours have sprung up from nowhere that OnePlus might bring the X-factor to life again. The OnePlus X tried to invade a territory which was a fortress of the Moto G series in 2015. And now it’s 2018, OnePlus never came up with a successor. Perhaps, Xiaomi’s adventures in the affordable segment are the inspiration here to the company. 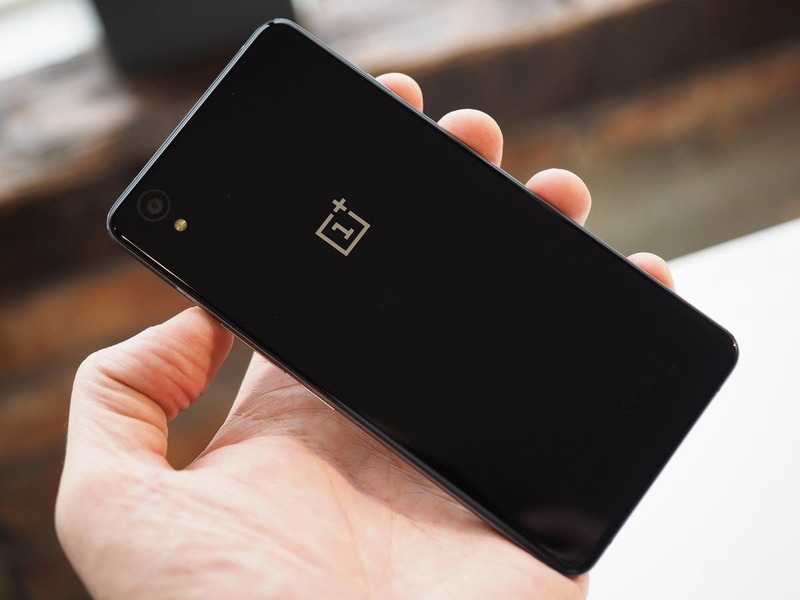 According to techpp, a person aware of OnePlus plans stated that the brand might be planning a reboot of the OnePlus X series. 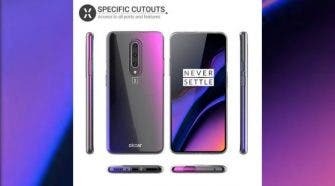 It would launch after the OnePlus 6. According to another source, it might come even earlier than that, priced in the Rs 15,000 to Rs 17,000 category. The reason cited here is a surplus of Snapdragon 835 SoCs that OnePlus wants to put away to good use. Now, there is no way to know how well OnePlus has sold the 5T but we did hear that the last quarter was the best for the 4-year old brand in its history. So, they must be selling well. However, that doesn’t mean they don’t have a surplus inventory of Qualcomm chips in their storehouses. As for the specs, the OnePus X2 is rumoured to sport a Snapdragon 835, 4 GB of RAM and 32GB/64GB of storage. Moreover, the OnePlus X2 will sport a traditional 5.5-inch display and come with Dash Charge. 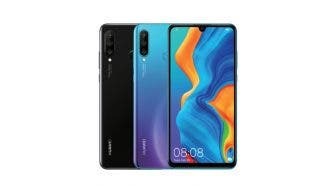 According to the source, the handset will possess Face Unlock and carry a 16 MP front camera while the rear will be an 8 MP shooter. 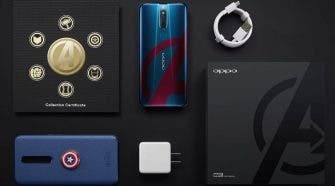 The package will be powered by a 3,000mAh battery as per rumoured info. As far as rumours go, we’re a bit suspicious about this. We haven’t heard of OnePlus plans to reboot the X series officially at all. So this is a bit of surprise. Hence, we’re suggesting readers take this piece of info with the proverbial pinch of salt.